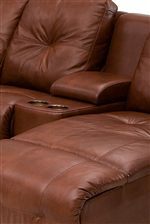 Quickly becoming your favorite seat in the house, this recliner features track arms and tufting for a unique mix of traditional and contemporary styles. Where comfort is also key, a pad-over-chaise seat combined with a smooth and swift recline mechanism lets you kick back without a care in the world. 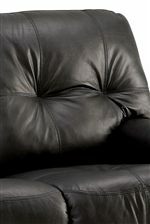 Perfect for your family area or den, everyone will love this stylish and comfortable recliner. 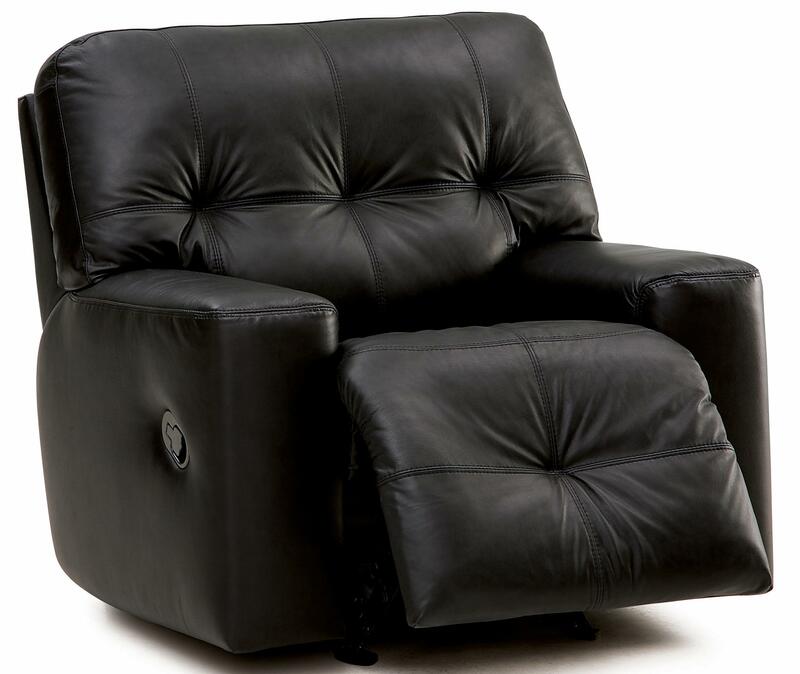 This recliner is available in rocker, wallhugger, swivel rocker, wallhugger power, and rocker power options. 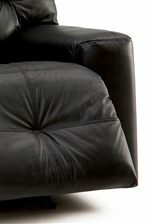 The Mystique Transitional Wallhugger Recliner with Tufting by Palliser at Al-Mart Furniture in the Oak Park, River Forest, Chicago, Elmwood Park, Forest Park, River Grove, Maywood, Melrose Park, Berwyn, Cicero, North Riverside, Brookfield, Lagrange Park, Franklin Park, Norridge, Oakbrook, Elmhurst, Bensenville, Lyons, Stickney, Harwood Heights, IL area. Product availability may vary. Contact us for the most current availability on this product. The Mystique collection is a great option if you are looking for Transitional furniture in the Oak Park, River Forest, Chicago, Elmwood Park, Forest Park, River Grove, Maywood, Melrose Park, Berwyn, Cicero, North Riverside, Brookfield, Lagrange Park, Franklin Park, Norridge, Oakbrook, Elmhurst, Bensenville, Lyons, Stickney, Harwood Heights, IL area. 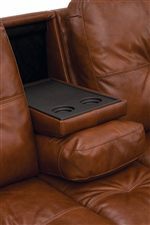 Browse other items in the Mystique collection from Al-Mart Furniture in the Oak Park, River Forest, Chicago, Elmwood Park, Forest Park, River Grove, Maywood, Melrose Park, Berwyn, Cicero, North Riverside, Brookfield, Lagrange Park, Franklin Park, Norridge, Oakbrook, Elmhurst, Bensenville, Lyons, Stickney, Harwood Heights, IL area.